Cooperative Intelligent Transport Systems (C-ITS) connect all road users and traffic managers allowing coordination of their actions and making roads safer and more efficient. 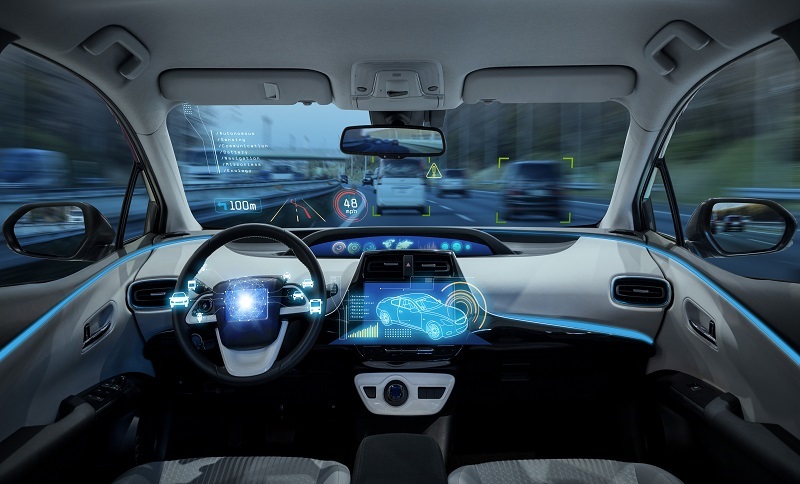 To continue progressing on the deployment of C-ITS, the European Commission recently adopted new rules that will allow vehicles to be more connected. The new technology will allow vehicles to share information in real time on road hazards such as dangerous situations and road works. This represents a significant step in enabling communication among vehicles and connecting them to the road infrastructure and to other road users. Vehicles, traffic signs, and motorways will be equipped with technology to send standardised messages to all traffic participants around them. The Commission has made emphasis on the importance of the cooperative component of ITS – enabled by digital connectivity between vehicles and the transport infrastructure – and expects C-ITS to significantly improve road safety, traffic efficiency and comfort when driving, by helping the driver to make the right decisions and adapt to the traffic situation. Nevertheless, the sharing of information raises concerns over data protection and the management of information. Regarding this matter, the Commission has expressed that the new rules will also make C-ITS communications cyber secure and trusted, for instance, the driver’s identity will not be identified, nor that of the vehicle and a pseudonym will be used instead. The EC has also ensured that drivers will be kept informed of the data processing and that the C-ITS station can be turned off at any time.